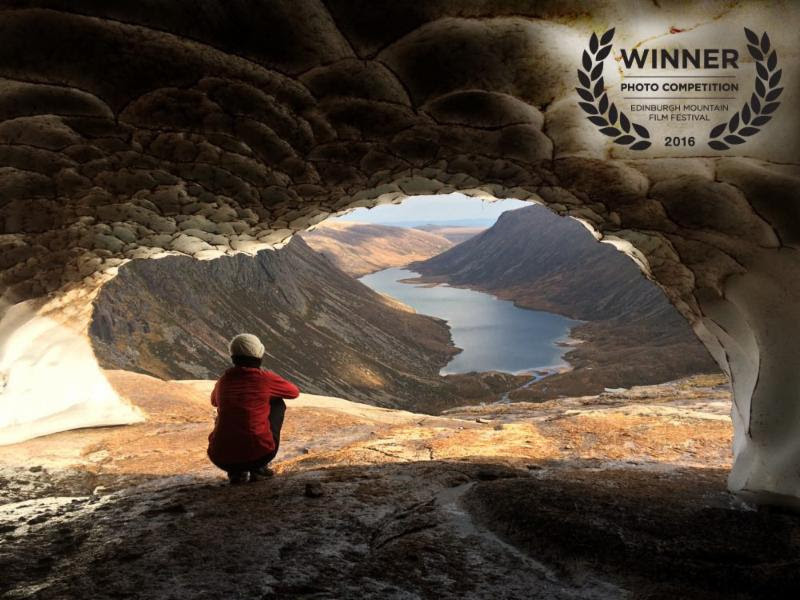 Entries are now open for this year’s Edinburgh Mountain Film Festival photo competition. A weekend pass for EMFF 2018; or, a £50 donation to the John Muir Trust or Scottish Mountain Rescue. Full details of how to enter can be found here.